Tree stumping is the process of removing the stump of a tree after it has been felled and removed from your yard. Tree stumping can be a long and arduous process, however U.S. Tree Service can cut that time down saving you money. It is important to remove a tree stump as soon as possible. Tree stumps are obviously a tripping hazard to those who live on the property, however you can prevent further problems as well. When we stump a tree we make sure that the roots of the tree are also taken care of. This can prevent the root structure from continuing to spread and case more lawn upheaval. 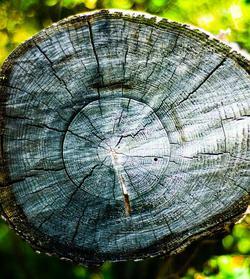 Stumps can also attract pests and animals that can make their way in to your home. Another lesser known problem is that stumps can also sprout smaller trees and bushes around its area. This will cause you a headache and more money because they are hard to remove and can cause damage to your lawn. Finally, the faster your can replace the area around where the stump was the easier it will be to blend in to your existing lawn. U.S. Tree Service will come in to your yard ad remove your stump safely and efficiently. Our fully loaded trucks will have all the equipment necessary so you know we can finish the job on time and with minimal disruption to your daily life. 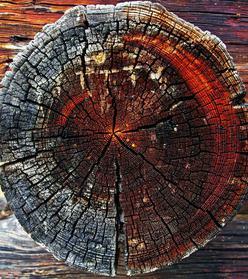 If you have a stump in your yard that you would like to get rid of call U.S. Tree Service today and let us give you your yard back.